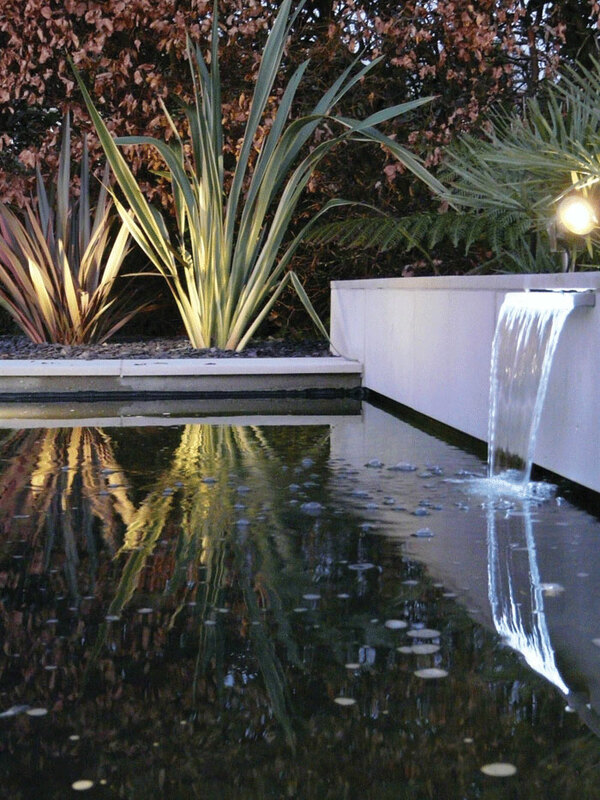 As professional London landscape gardeners we provide garden planting & turfing suggestions based on your gardens orientation and soil type, or simply based on your own preferences. Need to replace a tired lawn or lay a new one from scratch? 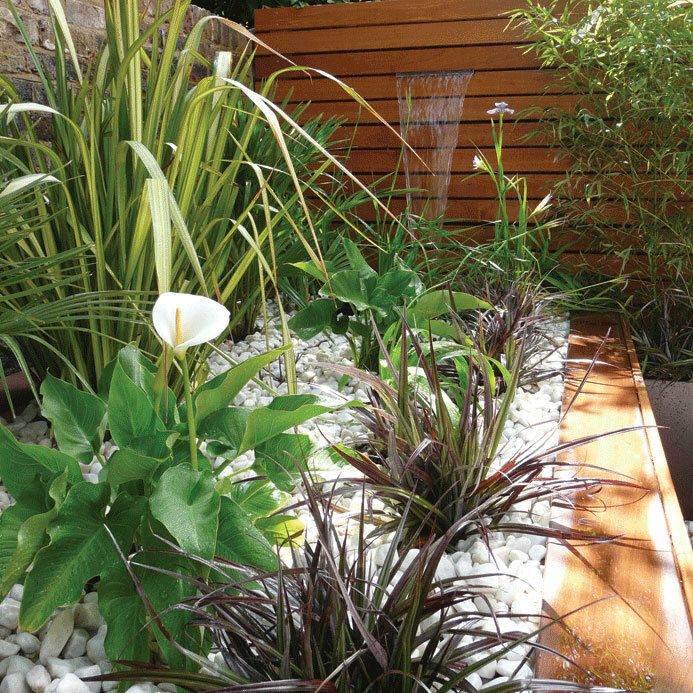 Implement a garden planting scheme or have a custom tailored design from a trained horticulturist? Then look no further. 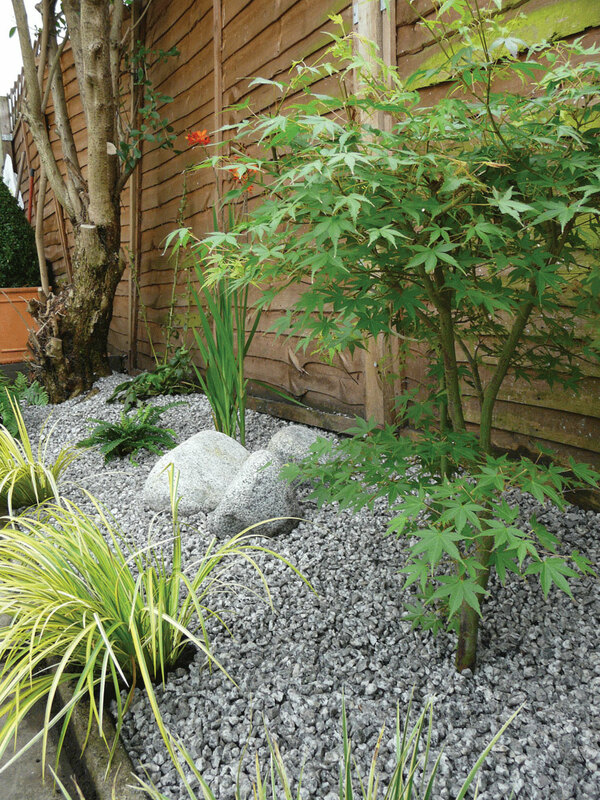 We can provide ideas and planting suggestions based on your gardens orientation and soil type, or simply based on your own preferences. 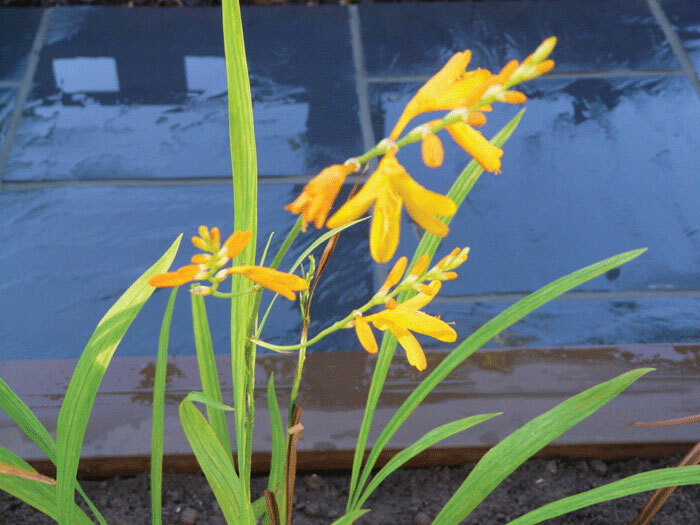 We can recommend architectural plants for structure and form, or highly scented, colourful varieties to excite the olfactory and visual senses. The possibilities are as endless as they are diverse. 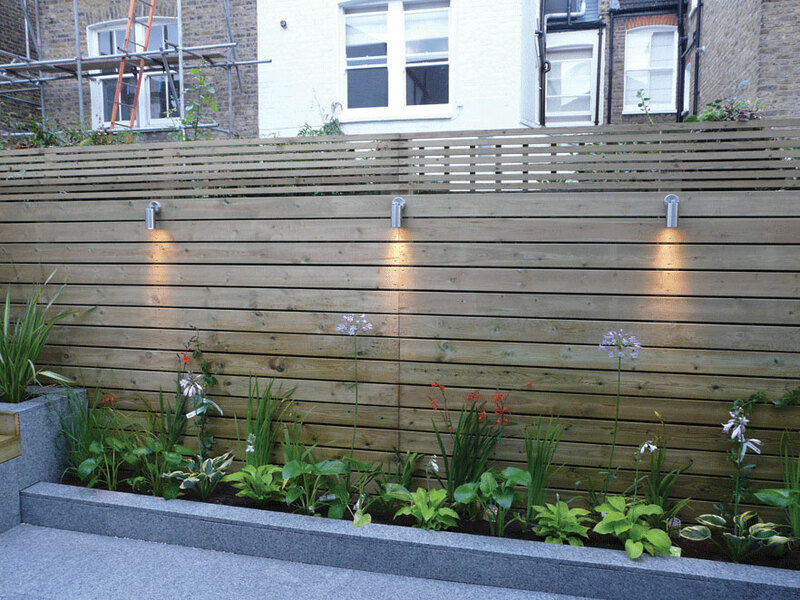 With the current mode for developing outside spaces as extensions of inside spaces and the typically compact gardens we find in our urban areas, often further impinged by sky lit kitchen extension, the function of plants and planting has changed considerably in recent years. 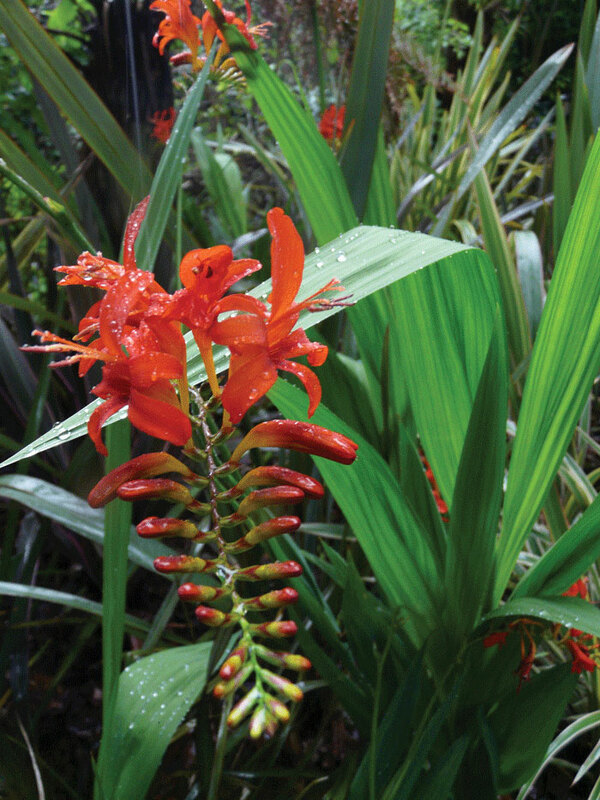 Today planting within gardens tends to function in a number of different ways, as purely decorative items for the outside room, ornaments or living exhibits. 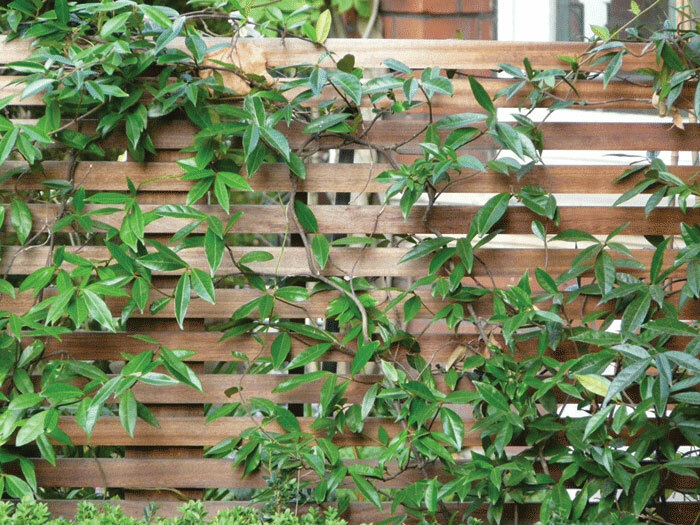 They have become architectural devices, forming screens and living walls and they serve as colour references to link inside and outside spaces, but probably the most important use, is the emotional connection to nature that they give us in the ever increasingly urban world. These new functions have created an exciting dynamic. We now construct mini eco systems and microclimates in order to grow plants to satisfy the above criteria. That is exactly what we are doing when we raise beds, fill them with nutrient rich soils and provide drip fed irrigation systems to feed our exotic architectural plants. 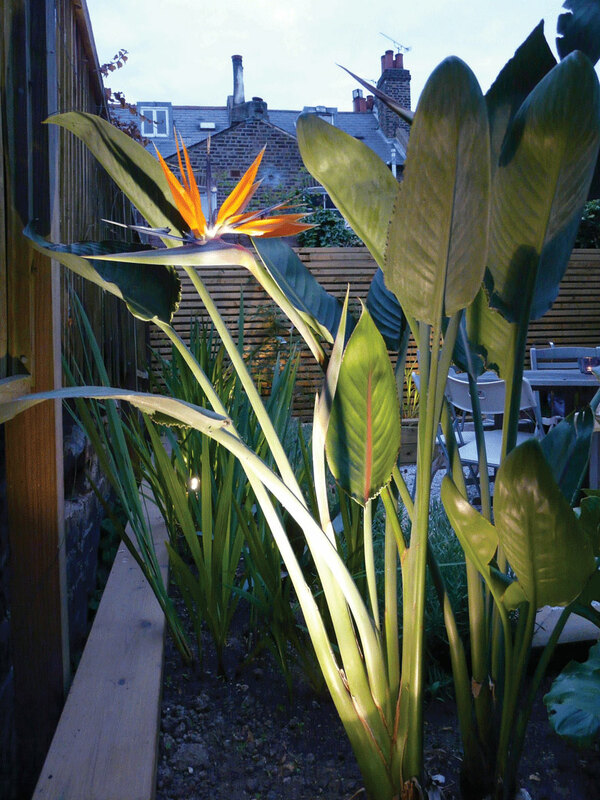 It is this normalisation of environmental control that has allowed us the freedom and ease to become as creative or diverse with our planting as we wish.